Next Day Delivery available on orders placed before 4pm – Monday to Friday. Wanting to send as a present? Select FREE standard Gift Wrap or for just £2.50 select our Luxury Gift Wrap – plus add a message. Our extensive fragrance range includes Women’s Perfume, Eau de Toilette, Men’s Aftershaves and Gift Sets plus Cosmetics and Skincare from all the major brands such as Atkinsons, Bvlgari, Cartier, Calvin Klein, Chloe, Crabtree & Evelyn, Elizabeth Arden, Giorgio Armani, GIVENCHY, GUERLAIN, Gucci, Hermes, Hugo Boss, Issey Miyake, Jean Patou, Jean Paul Gaultier, Jimmy Choo, Kenzo, Lalique, Lacoste, Marc Jacobs, Montblanc, Narciso Rodriguez, Ralph Lauren, Paco Rabanne, Oscar Del La Renta, Roberto Cavalli, Roger & Gallet, Vera Wang, Valentino, Versace and Yves Saint Laurent. Established over 20 years ago we are one one of the UK’s leading independent perfumeries with excellent customer service, top quality products, trained and experienced staff plus highly competitive prices. We are here to help, and we love to hear from our customers. Visit our contact page if you have any questions you’d like to ask us. 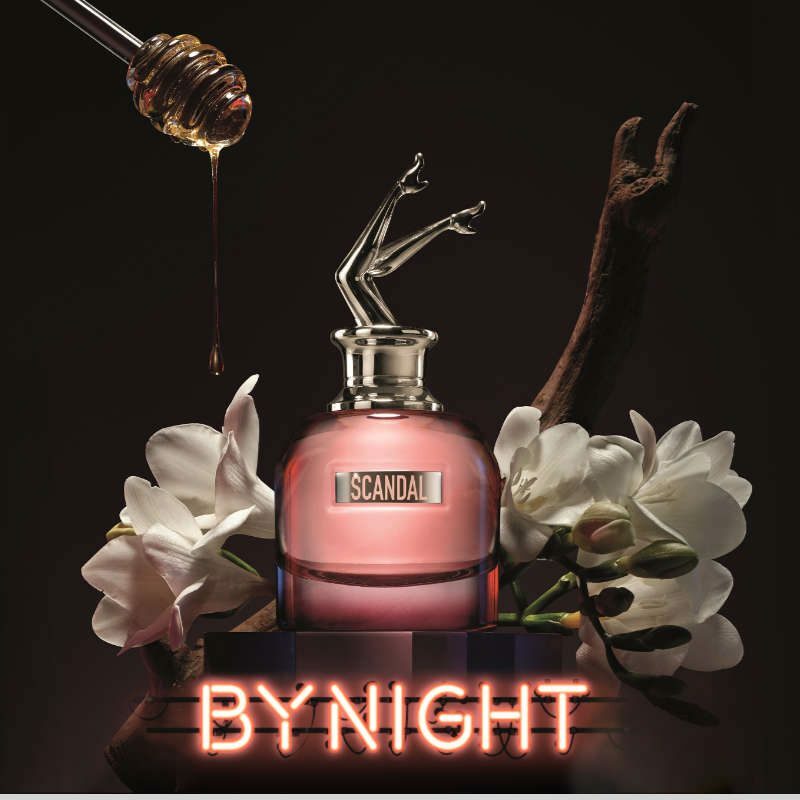 Buy online today with confidence from Scentstore – the very best choice in the UK for women’s perfume and men’s aftershave.